Holland is such an awesome country which allows you to have a week of vacation in May. I’m super happy! 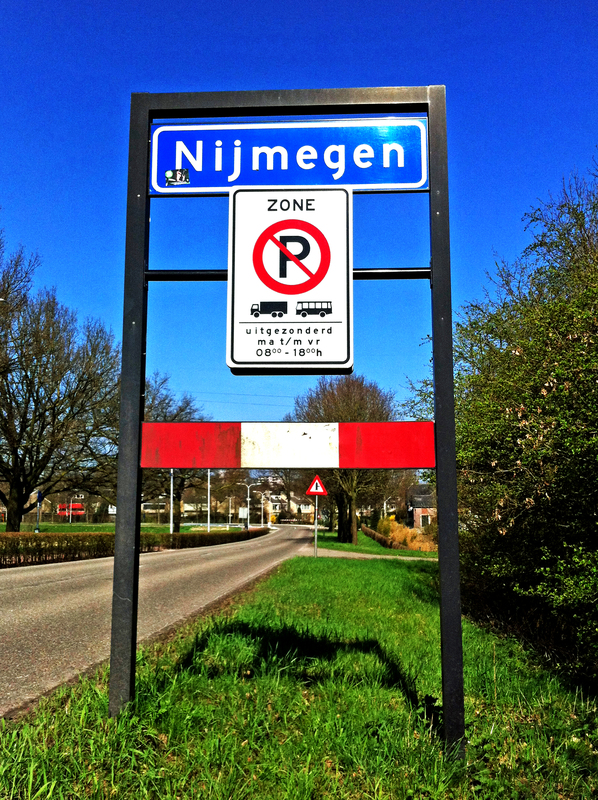 So right now I’m with my boyfriend in Nijmegen (east of Holland) to visit his parents for a few days. It’s gonna be really fun. Enjoy your weekend everyone!